Right. (Refresher Parachute Course Oct 1996. Photo taken at RAF Weston on the Green). 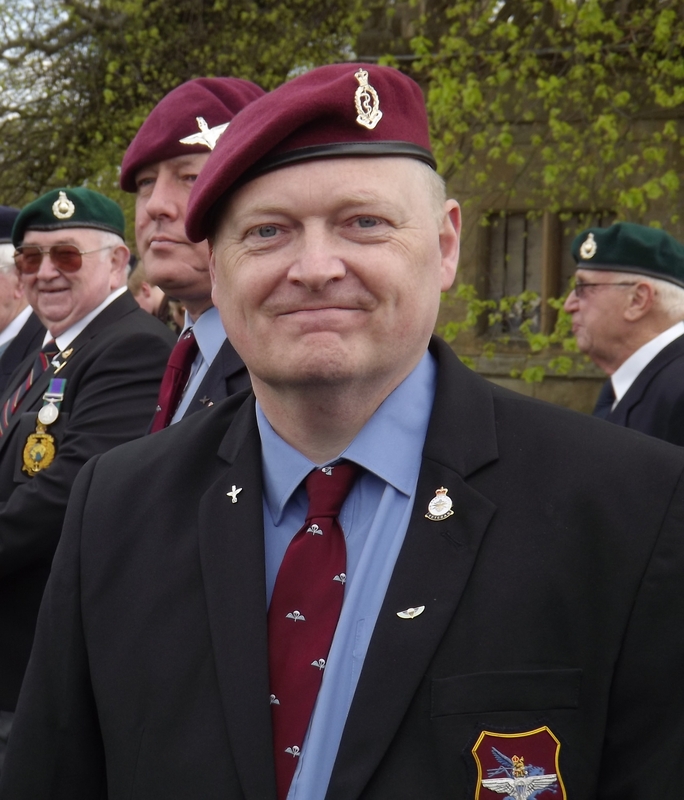 Meet Mark Holding, Treasurer of the Nottingham Branch of The Parachute Regiment Association. Branch member since July 2008, and the current Branch Treasurer for the next financial period 2015-16 after taking up the position in November 2009. Mark took the Treasurers position over from Pat Riley, the previous secretary, due to ill health. Mark hopes to do all he can to support the branch, and to improve membership, support our worthy causes, and to spread social activities between other local PRA Branches. 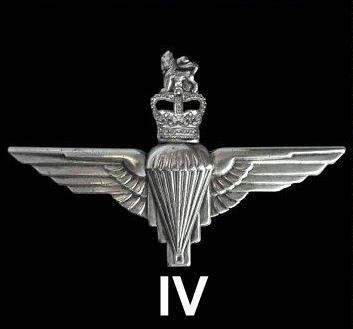 Service formally; 144 PFA, 23 SAS and 16 det 4 PARA. 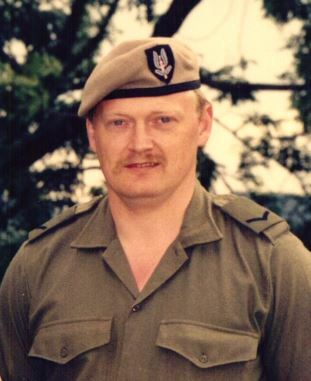 Mark joined 144 Parachute Field Ambulance at Wigman Road in Nottingham in the June of 1983, after a building up period for P-Company he passed P-Company in September 1983. He then went on to complete his Combat Medical Technician's course in April 1984. He did exercises in the Aldershot training area, as well as Leek in Staffordshire. He did medical cover on the ranges at Warcop, and the DZs of the Isle of Man, and Thetford, where he took part in exercise Brave Defender, which lasted over several days. 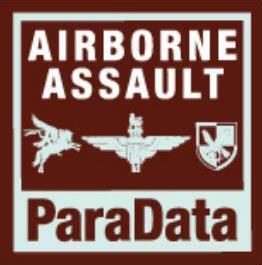 He qualified as Military Parachutist in July 1984. Soon after this he did a three weeks exercise in Denmark in the September of 1984. He joined 23 SAS in 1986, travelling the 100 miles round trip each week to 23 SAS Headquarters for the next six years. While there he qualified as a Special Forces Driver and obtained his Hazardous Materials license. He also qualified as an Assault Pioneer around 1991, and as assistant NBC Instructor. Other training included; Training in Combat Survival & Escape and Evasion, river crossing, Neutralizing of enemy guard dogs, and unarmed combat trained. Holder of a 1st degree black belt in the Japanese Karate style of Wado Ryu and also studied Judo, JuJitsu and Aikido. He did exercises in the UK, Germany and Denmark. His training led him to use many kinds of foreign weapons and special equipment. He joined 16 detachment 4 PARA, based at Triumph Road, in Nottingham in 1994, where he Became the battalion medic for the detachment. These were the reconnaissance and sniper platoons, the cream of the battalion, and were very good at what they did. 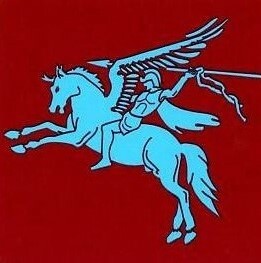 Formally, from the same heritage as 16 Company Pathfinders (Lincoln). 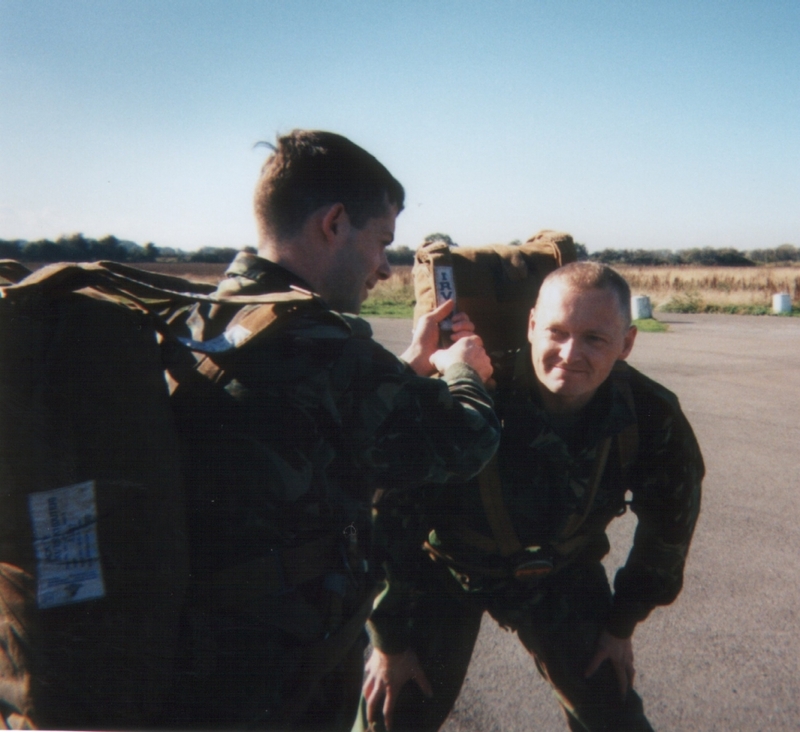 Mark finished his time with 16 detachment in 1997 after family and work commitments. 16 Detachment was disbanded during cut backs in 1999. 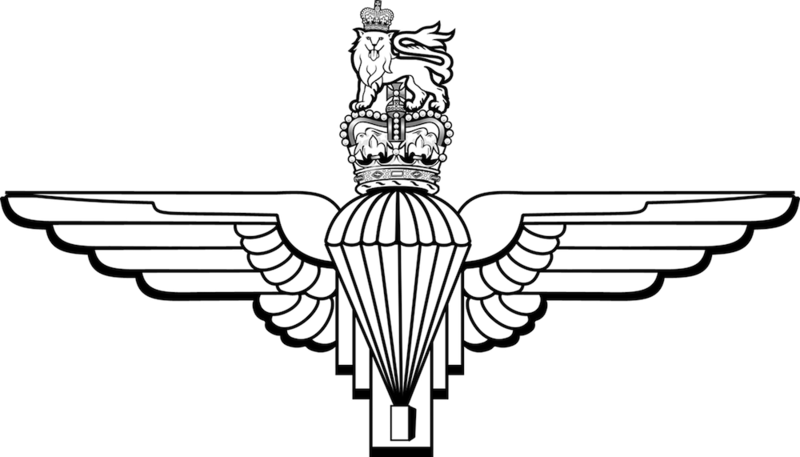 The sniper and recee platoons, were absorbed into 4 PARA, and 144 Parachute Field Ambulance moved from Wigman Road, to Triumph Road TA centre, where 16 Detachment had been. 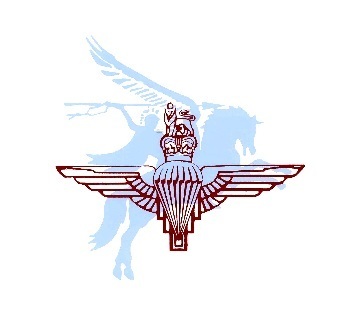 As such the Nottingham Branch of the Parachute Regimental Association followed 144 PFA to Triumph Road, moving once again to it's current location at the Royal British Legion, Beeston in September 2009. 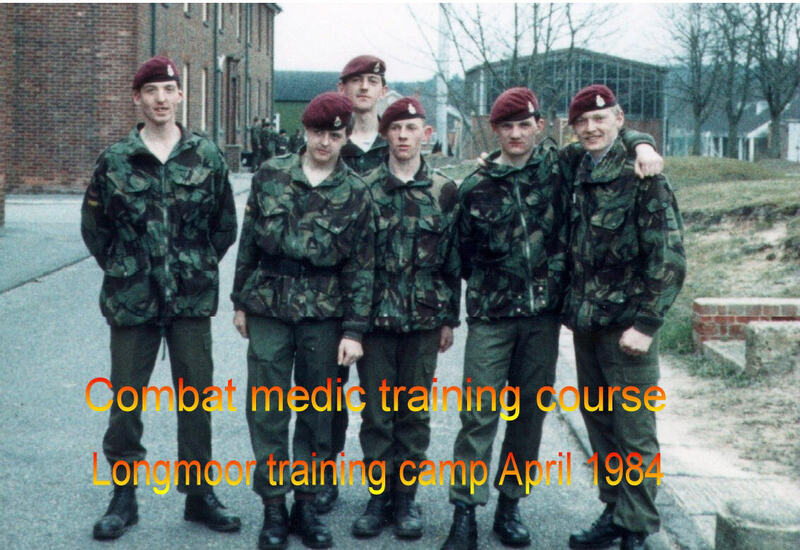 Above far right: A young Mark Holding with members of Nottingham and Glassgow detachments on their Combat Medical Technician course at Long Moore training camp. The following three months would see them through their Para course at RAF Brize Norton.